North Korea’s Strategic Force of the Korean People’s Army (KPA) on Tuesday conducted a launch of the Hwasong-12 ballistic missile, the state-run Korean Central News Agency (KCNA) confirmed on Wednesday. The launch, KCNA said, was a response to ongoing joint military drills, known as Ulchi Freedom Guardian (UFG), between the U.S. and South Korea. KCNA also reported that the drills had been held in Pyongyang for the first time to mark the occasion of the Japan–Korea Treaty, which was signed on August 29, 1910 and saw Korea annexed by the Empire of Japan. 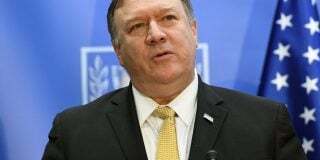 “He sternly said that that the U.S. answered the DPRK’s warning which it will closely watch the U.S. behavior with the bellicose war exercises for aggression,” KCNA reported. The launch had been the “meaningful prelude” of a plan to contain the U.S. territory of Guam, Kim also said. Kim Jong Un was previously briefed about a KPA plan to strike Guam earlier in the month. Both South Korea’s military and the Japanese government reported early Tuesday morning that a North Korean ballistic missile launch had been detected. 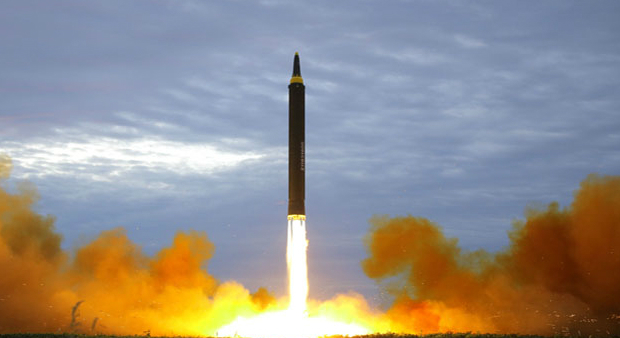 The launch took place in Sunan, northeast of Pyongyang, at 0557 KST, with the missile flying over Japan and landing in the sea east of Hokkaido. The Japanese government, according to local broadcaster NHK, warned residents in the north of the country to take safety precautions and issued emergency alerts. U.S. President Donald Trump also condemned the launch in strong terms on Tuesday, saying that “all options are on the table” when it comes to North Korea. 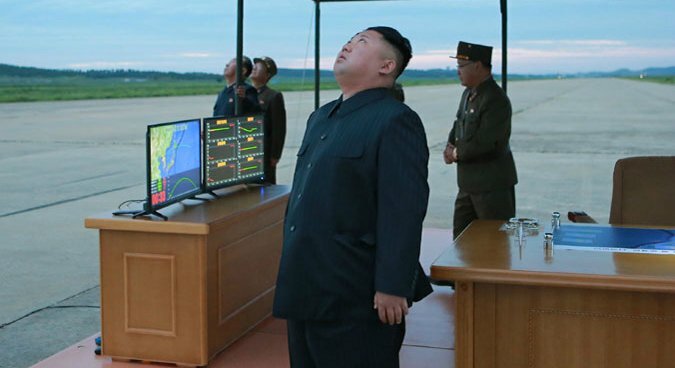 The KCNA report insisted that the ballistic missile drill didn’t impact “the security of the neighboring countries,” and that more tests would take place in the future. 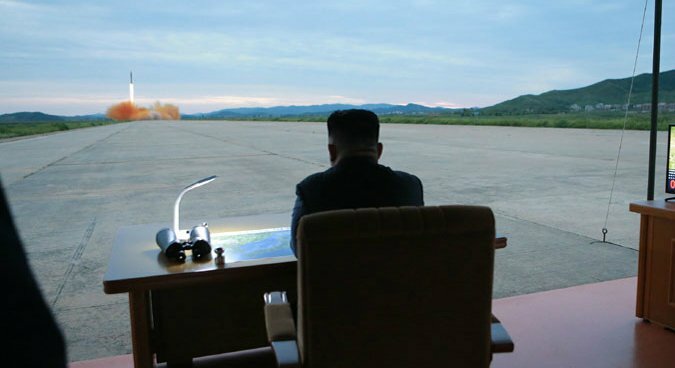 “It is necessary to positively push forward the work for putting the strategic force on a modern basis by conducting more ballistic rocket launching drills with the Pacific as a target in the future,” Kim Jong Un reportedly said. 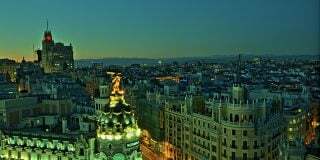 One U.S.-based expert said that this was the most significant element of the report. 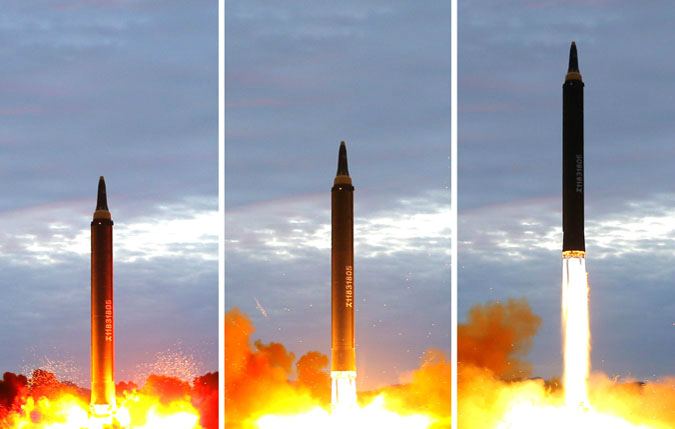 “The most important line, in my estimation, was the promise to conduct more missile tests into the Pacific,” Joshua Pollack, editor of The Nonproliferation Review and a senior research associate at the James Martin Center for Nonproliferation Studies, told NK News. 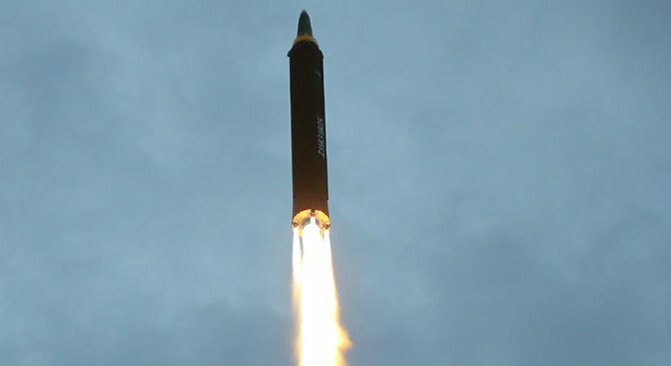 Pyongyang conducted its first test of the Hwasong-12 intermediate range ballistic missile on May 14. 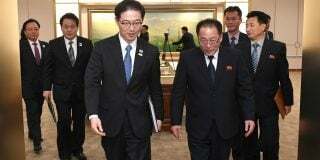 KCNA’s report was noticeable, however, for not including details on the missile’s flight distance and maximum altitude. 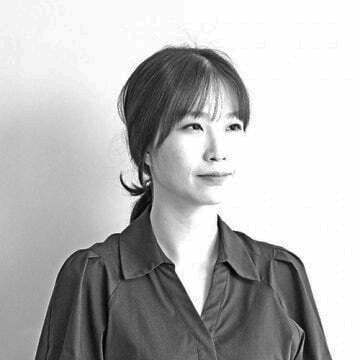 “The North had test-launched missiles at a lofted angle, they would have to explain the missile capabilities in detail as the flight distance is comparatively short, for instance,” Kim Dong-yub, a professor at the Institute for Far Eastern Studies, Kyungnam University told NK News. Subscribe to read the remaining 794 words of this article.